serraE (2017): an ensemble of mechatronic scraper-class percussion. serra (2017): mechatronic scraper-class percussion. 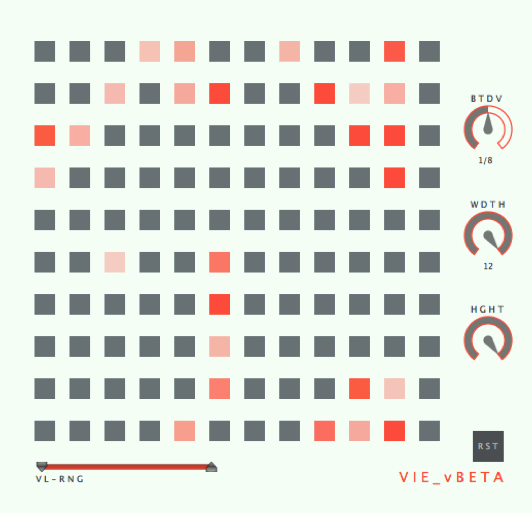 VIE (2014): a VST automata sequencer. Trièdre (2013): projection mapping on a ployhedron sculpture with 20 non-quadrilateral surfaces using 1 projector. +65: across the pacific (2013): 40-channel interactive installation. 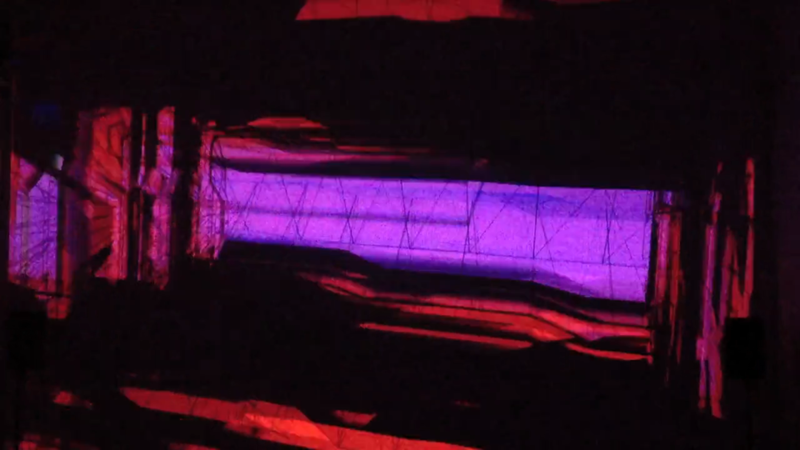 Undecakisimage (2012): projection mapping on 11 quadrilateral surfaces using 1 projector.